The instrument was installed in the year 2006. Users from different Institutes and Universities are coming here to study their samples. Spot size: 3nm. To 400nm. 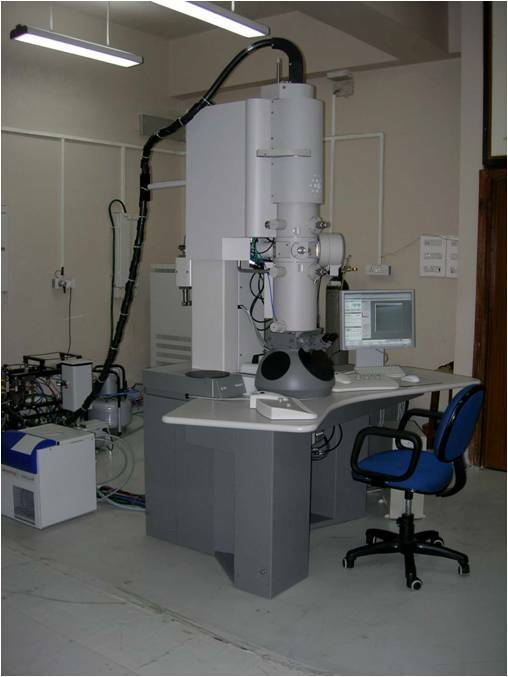 The instrument was installed in the year 2006. Users from different Institutes are coming here to study their samples.